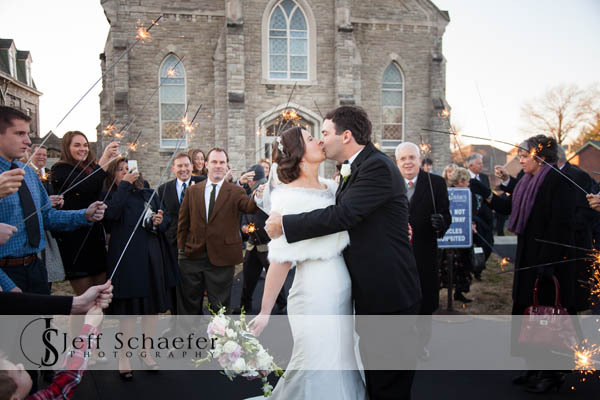 New Year's Eve weddings are a blast! 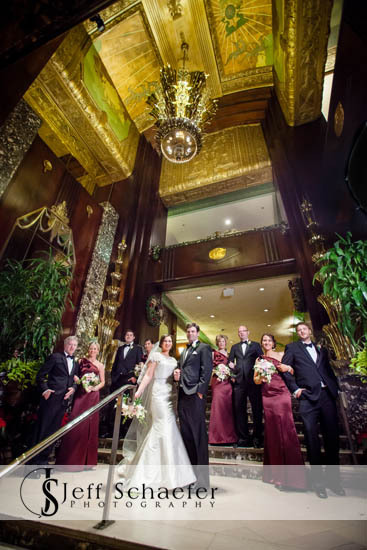 Everyone parties a little bit harder New Year's Eve. 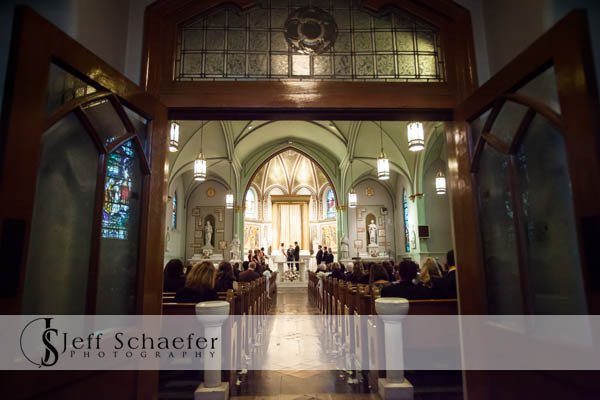 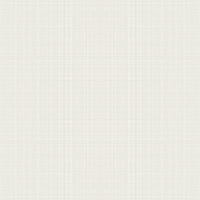 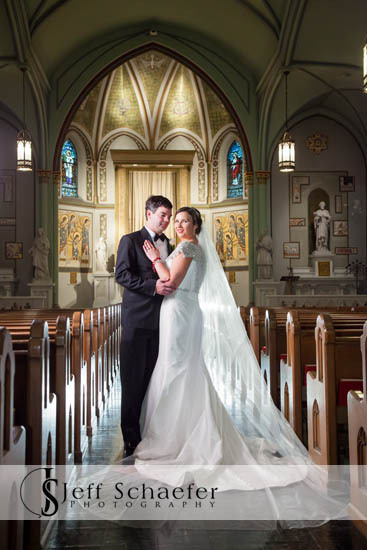 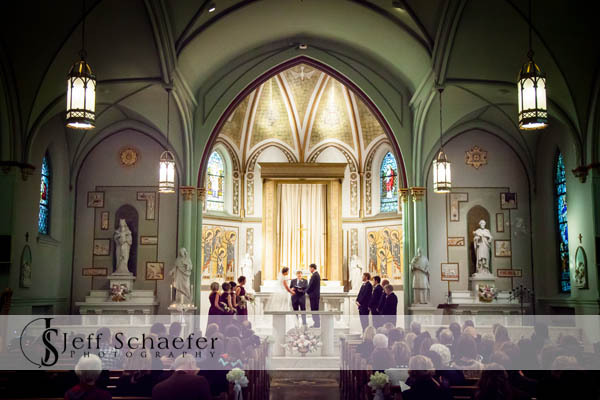 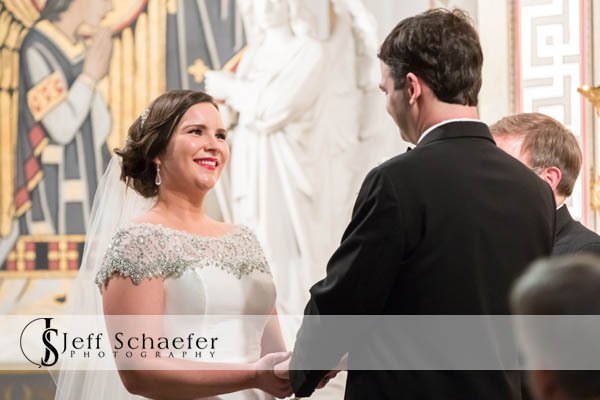 Jeff & Andrea's wedding ceremony was at the beautiful Saint Aloysius Chapel in Cincinnati. 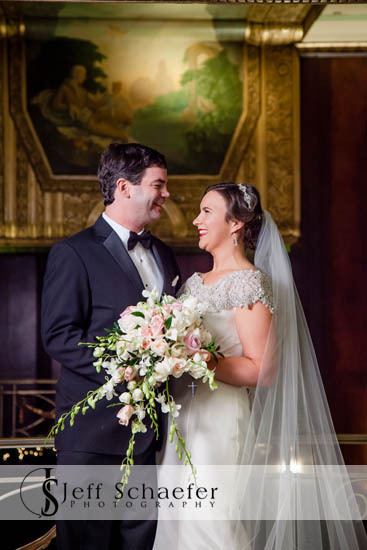 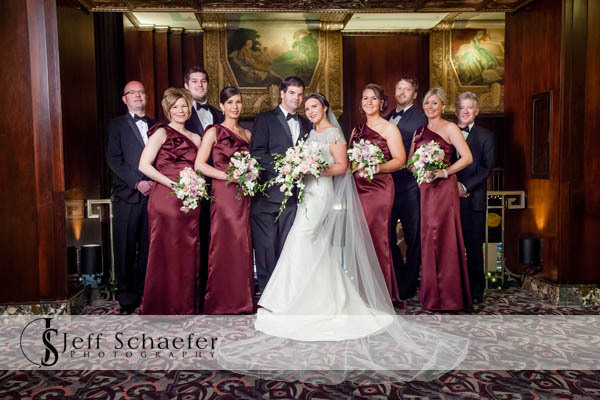 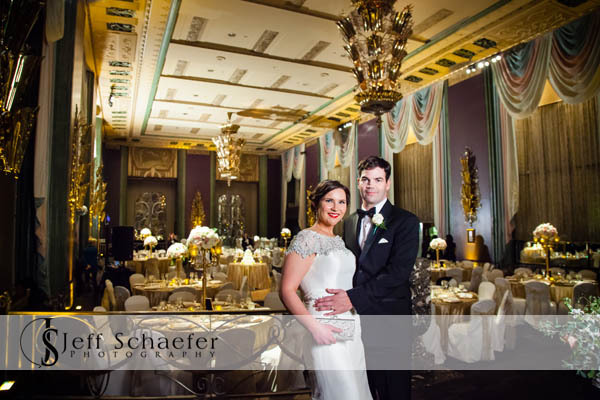 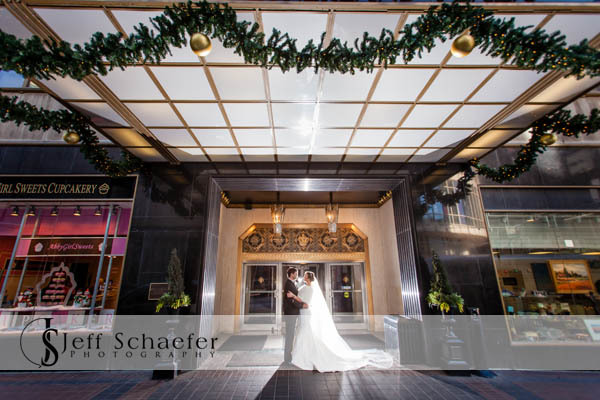 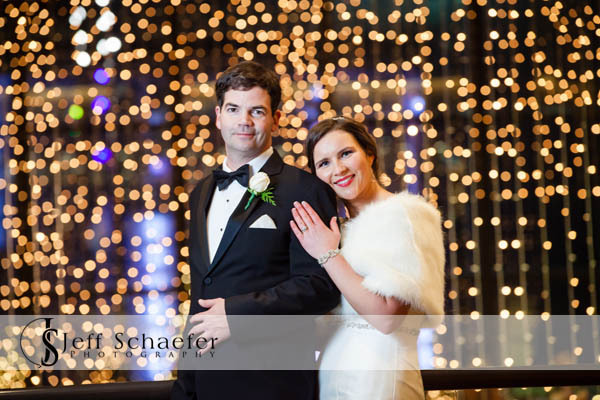 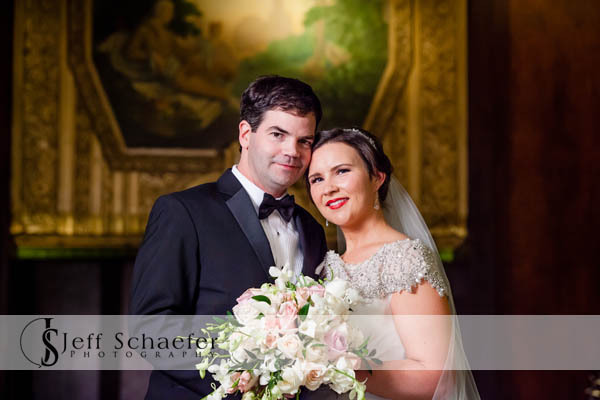 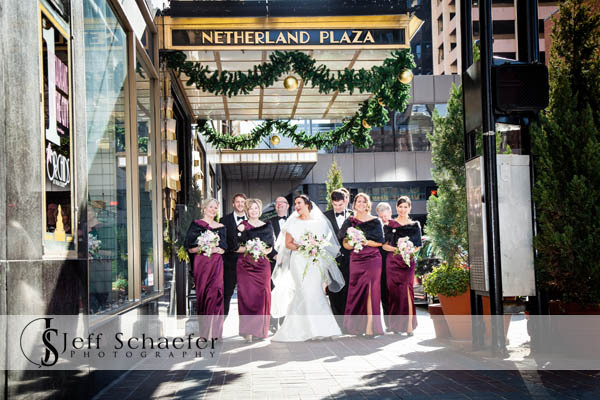 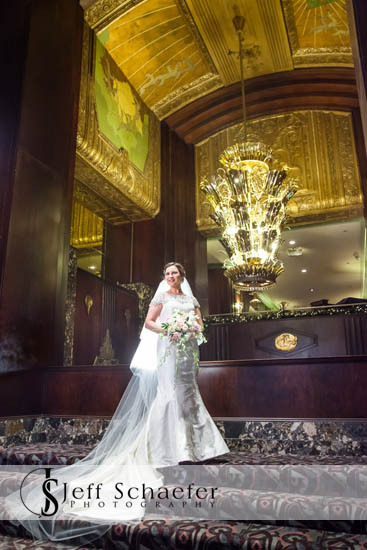 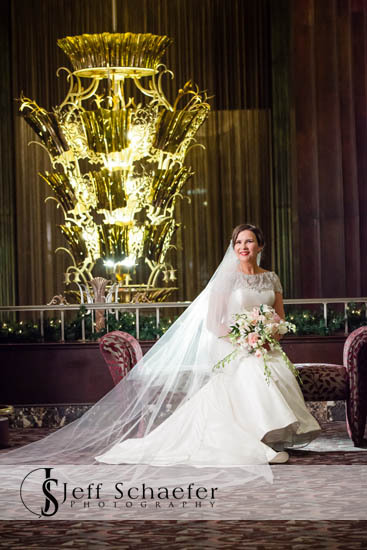 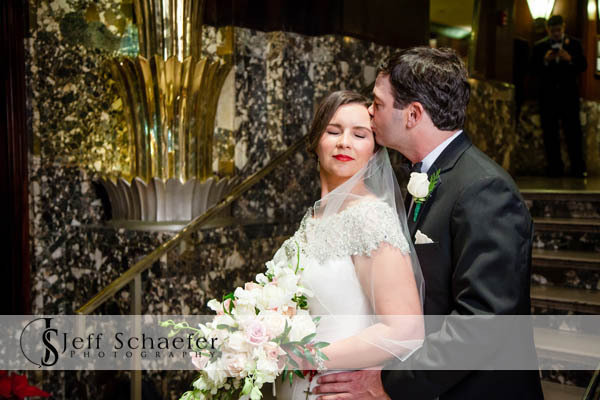 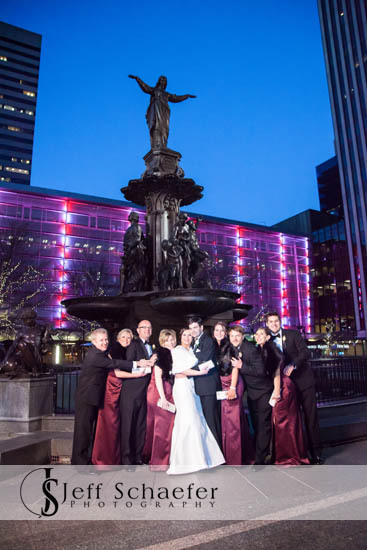 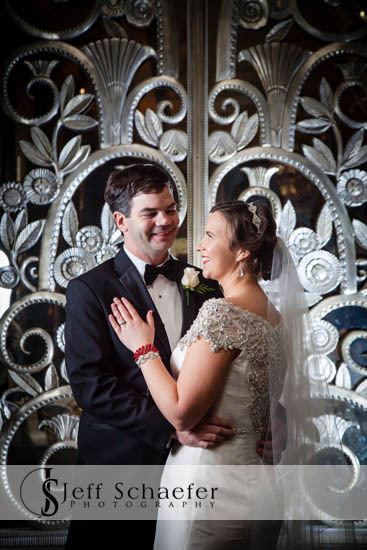 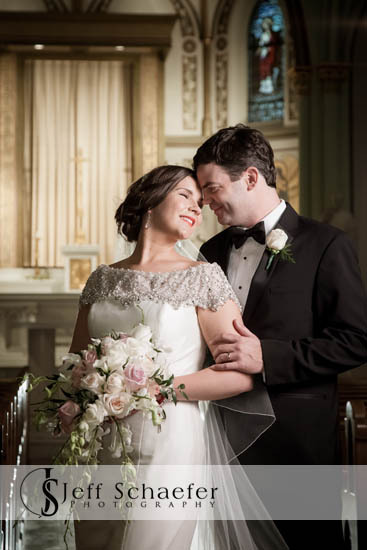 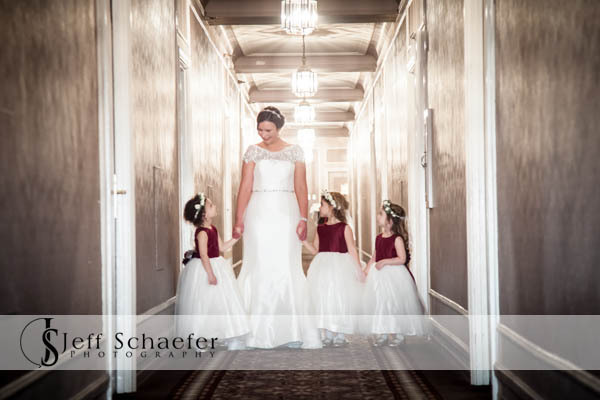 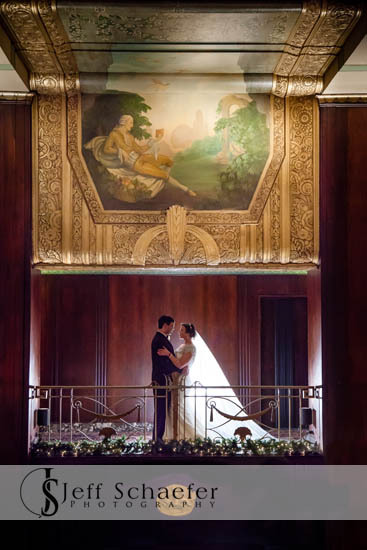 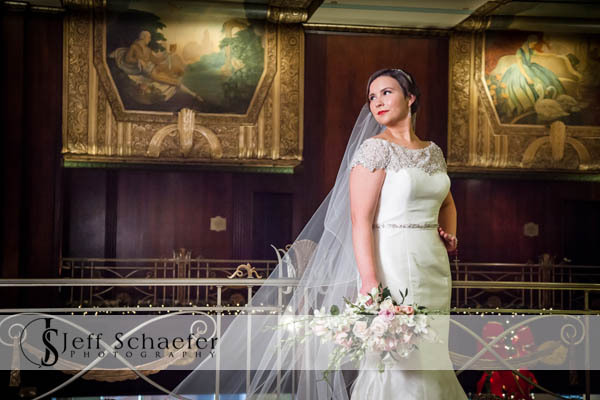 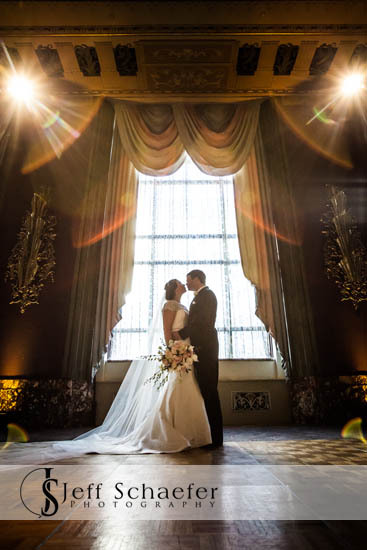 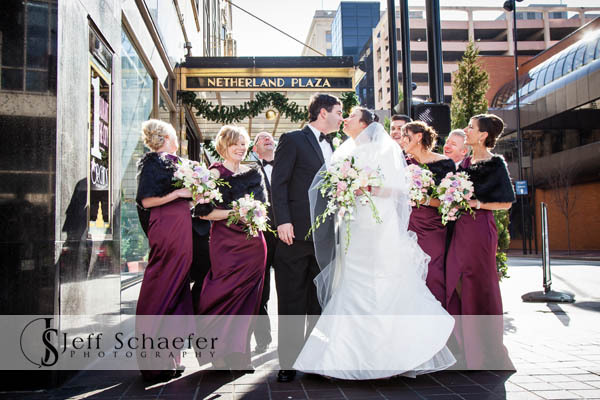 Their wedding photographs were done inside and around the Hilton Netherland Plaza, including Cincinnati's Fountain Square, and Saint Aloysius Chapel. 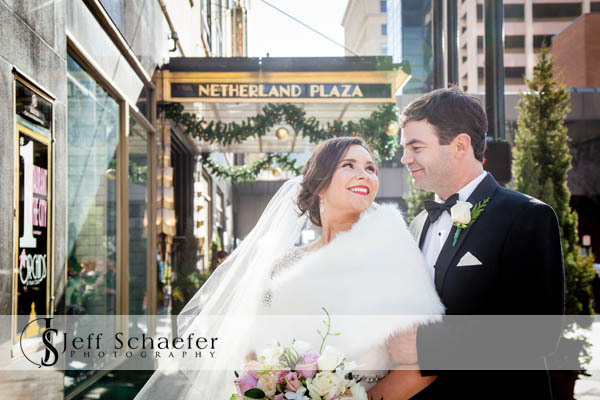 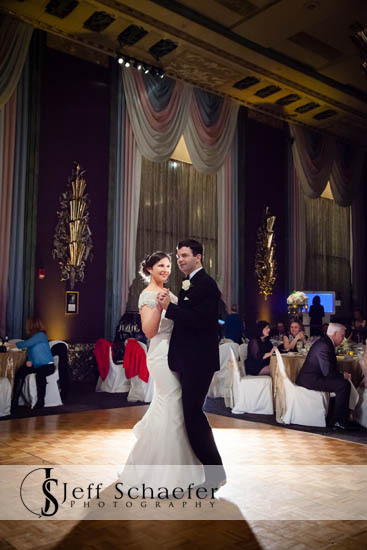 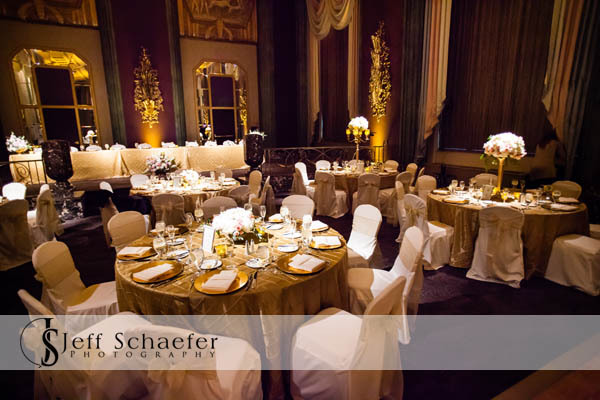 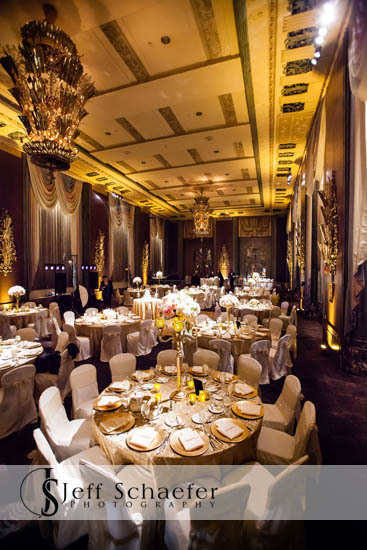 Their wedding reception and New Year's Eve party was at Hilton Netherland Plaza Continental Ballroom. 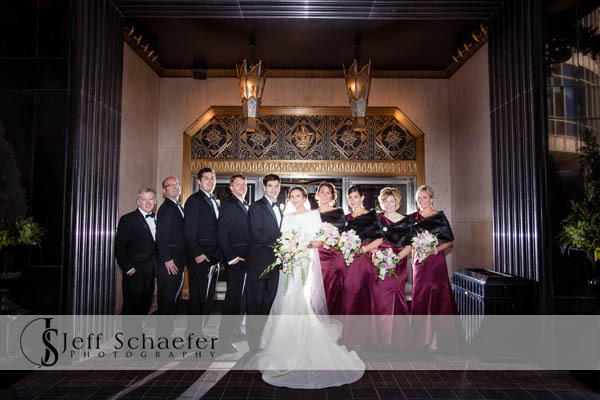 Jeff & Andrea, Thank you for letting me be a part of your wonderful wedding, and a happy new year together!